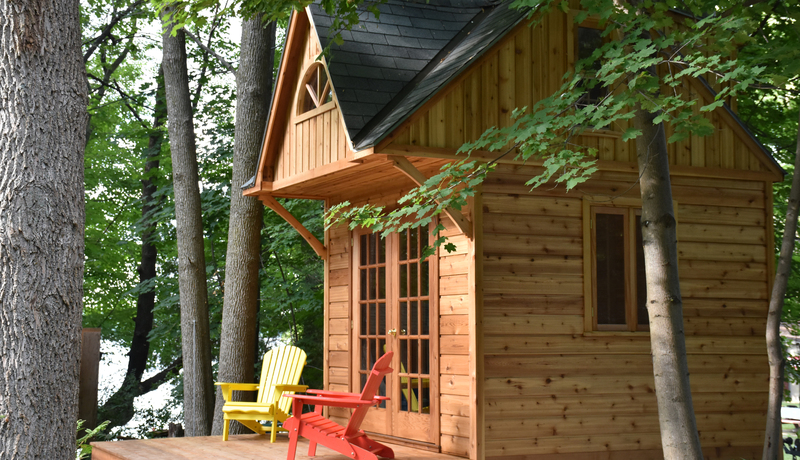 Find a Cabin Plan to create your perfect lakeside cottage, or finally build the guest house you’re dreaming of without the expense you’re dreading. Are you looking for a rustic design to complement a northern landscape? Or something a bit more modern to be built in a city environment? Our Cabin Plans come in all styles and sizes. You can even create the perfect cabin plan in our Custom Plan Center. It’s easy! Find a Cabin Style you like and don’t be afraid to tweak it. If you spot a heart you’ll know it’s one of our most popular Cabin Plan designs. Find and download your perfect Cabin Plan today. All the instructions you’ll need are there to get you started. 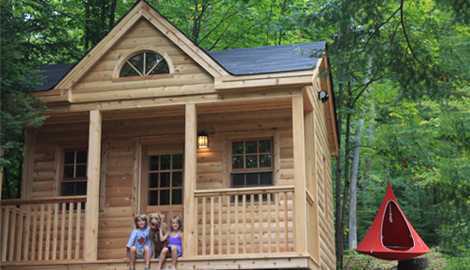 Browse all of our Cabin Designs and begin! 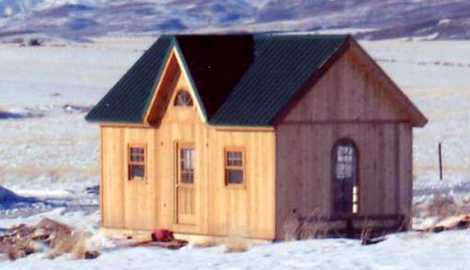 The perfect all-season cabin, the Breckenridge cabin plan has a gable roof and large scenic windows. You'll feel right at home in this cozy, stylish cabin. Inspired by Rocky Mountain mining cabins, the Canmore cabin plan features an overhanging roof and loft space. It's perfectly practical. The Cheyenne cabin plan features a sheltered front porch and a cozy loft. 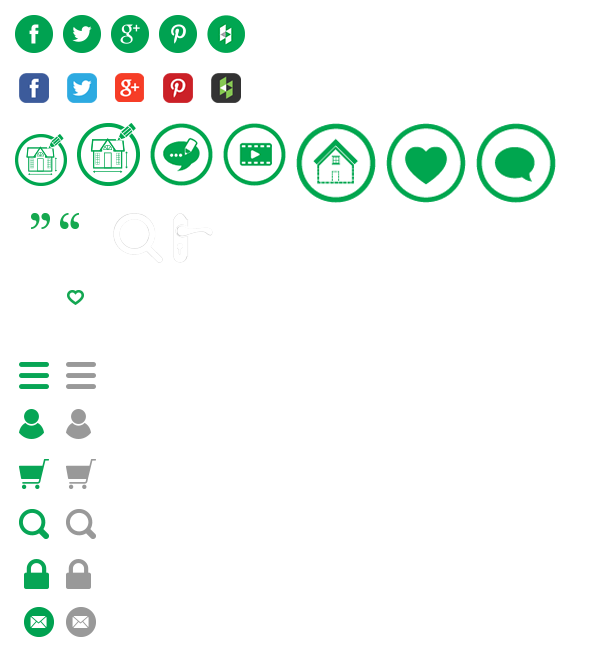 It's classic design is both useful and attractive. Make a statement with the Copper Creek cabin plan. The steep gable roof adds drama and timeless style to any space. 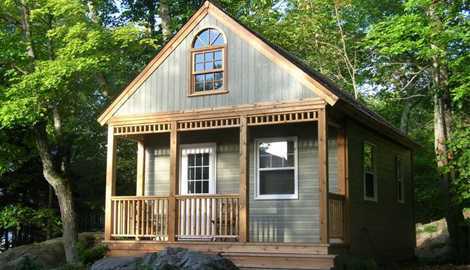 The Glen Echo is a unique cabin plan that offers tons of space for storage and leisure. The windows bring in lots of natural light and give the cabin an airy feel. The trendy roof design of the Sonoma cabin plan makes it perfect for storage and also offers an breezy feel. This classic design is timeless. 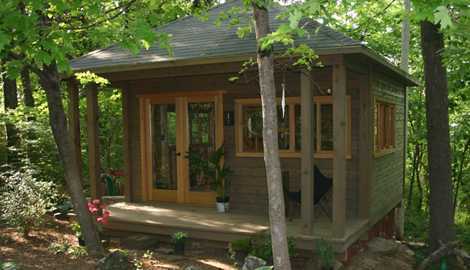 The Urban Studio cabin plan is a great choice if you're looking for a contemporary design. The sleek look will bring instant charm and style to any outdoor setting. 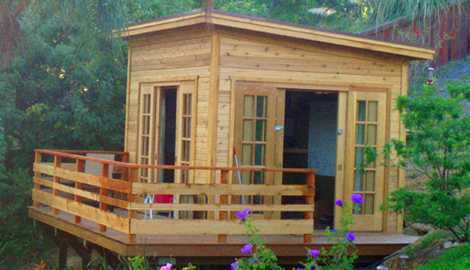 The Telluride cabin is an easy backyard project for the DIY-lover. 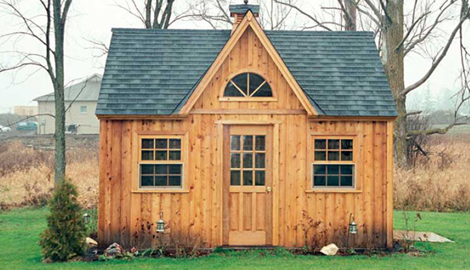 Customize and download your plan online, and start creating this beautiful outdoor cabin today! 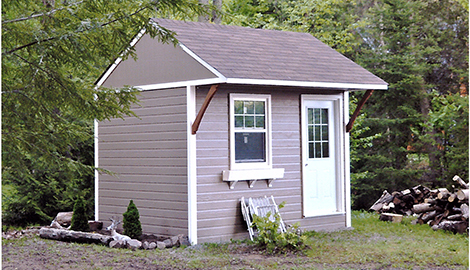 The Bala Bunkie is the ultimate cottage bunkie and boasts tons of loft space and lots of options to choose from. 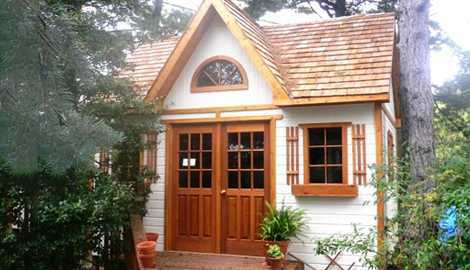 Its 100 sq. ft. footprint makes it permit free in most areas.